Koei Tecmo’s Warriors franchise has a long, long, long history and many, many, many games within it. For this reason it has been accused of being a simple button masher, and not doing enough from one game to the next to build and improve. With all due respect, the people that believe that are missing the point entirely. 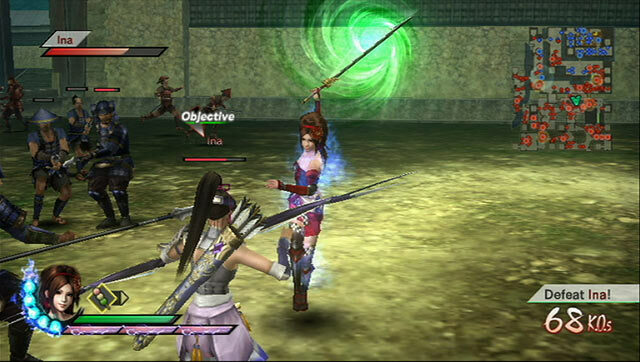 Samurai Warriors 3 on the Nintendo Wii was an especially fine example. In this game you’d get a comprehensive understanding of the rich and interesting Sengoku period of Japanese history, from the perspective of a large number of different characters. From there, you may well be interested to start reading the history and other stories from the period, making Samurai Warriors 3 the most precious of games; both subtly educational and wildly entertaining to play. Bioware’s take on Star Wars has proven to be one of the greatest works in the Star Wars universe. 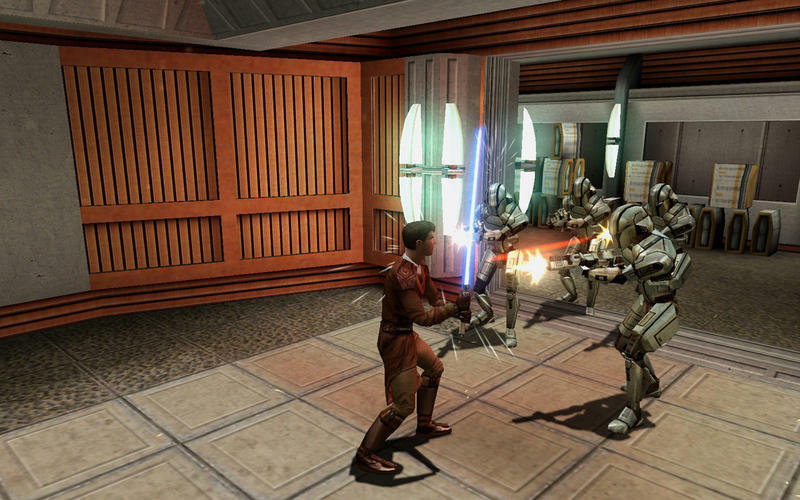 With Knights of the Old Republic, the developer was able to take everything it did so well with Baldur’s Gate, and take it to a far grander scale, while also putting players right in the thick of the action with a behind-the-back camera angle that was far more immersive than the rather dry top-down we look we has with Baldur’s Gate. Everyone loves the chance to inhabit the world of Star Wars. Throw in non-linear storytelling and plenty of moral-based consequence and you’ve got what would clearly become the model for the Mass Effect series. 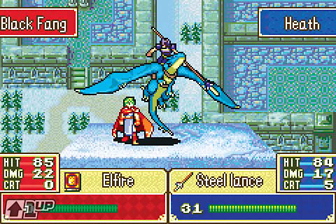 As the first of Intelligent Systems' longrunning tactics series to land in the west, the release localised simply as "Fire Emblem" holds a special place in our hearts. It tasks you with controlling a small army of units where every soldier is a legitimate entity you feel invested in. The property has recently exploded in popularity, but this is arguably the most special of the worldwide releases due to its brutality. Because your precious comrades can perish forever and weapons deteriorate without a guarantee on when you can purchase new ones, it's completely possible to render a save file unbeatable. Yes, that means restarting a 20+ hour epic from scratch. That relentless challenge is rewarding, though, because this is a story with some truly heart-wrenching moments and the need to care about every mundane decision makes every last second engaging. Bioware kicked off its latest fantasy epic RPG franchise with one of the most impressive entries into a new franchise ever. On the surface you could argue that this is a simple story of man-orc-like-creature. A Lord of the Rings knock-off at a time where Peter Jackson’s films had the world fascinated with dark medieval fantasy. But Dragon Age quickly reveals itself to be much more than that, which commentary around morality, racism, political corruption, religion, and plenty more besides. Wrap it up in a tense and active, but still highly strategic, combat system, and you’ve got a game that is gripping from start to finish. The NES played host to a great deal of platformers, but few are as memorable or as Capcom's quintessential mascot game, Mega Man 2. 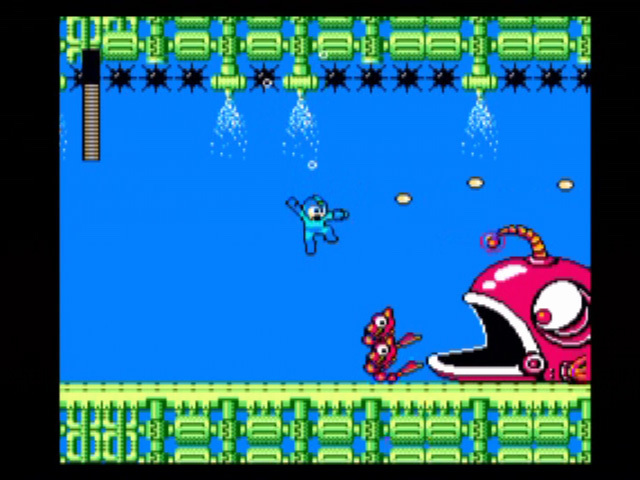 What happens when you refine Mega Man's jump-and-shoot gameplay, throw in meaningful powerups that change how the player approaches situations, and and couple every stage with a deliriously catchy tune? Platforming greatness, that's what. The open-ended level selection that defines the series is used to full effect here. Even in a day and age where it has been re-released to death, this is an infinitely replayable experience good for killing an hour here and there. Of all the games in our list of 100, this one split debate the most. Some insisted that it should be Mass Effect 3 on the list. 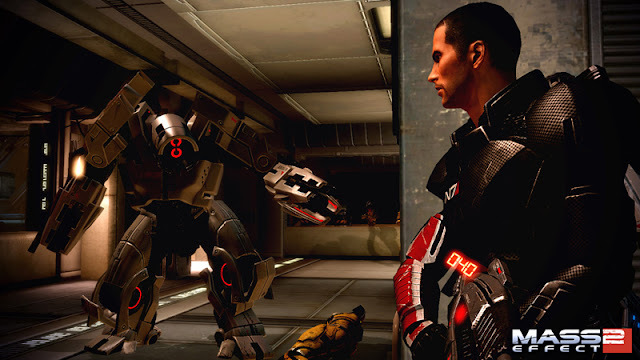 One person even suggested Mass Effect 1 was the best of the three (don’t worry, he’s not with us any longer). In the end, Mass Effect 2 won out for offering up an intense spacefaring story without ME3’s divisive ending, and a perfect balance between RPG elements and action – many feel ME3 swayed too far away from the series’ RPG roots. Regardless of which of the Mass Effect titles you think is the best, though, the real point here is this: few games have been able to wrap an epic, deep, powerful narrative in the context of having dozens of planets to explore and the entirety of space to discover. Mass Effect 2 is one of those games. Life Is Strange presents one of the most honest female protagonists to date, Max Caulfield. A young photographer studying at a prestigious high school, Max discovers she has the ability to go back in time and alter past (and, as a result, the future) when her childhood best friend is shot before her eyes. Time travel is not a gimmick in Life Is Strange, though; rather, it is a way of understanding either side to life’s difficult decisions. Max’s relationships — especially with the aforementioned friend, Chloe — are messy yet pure, dishonest at times and too honest at others. 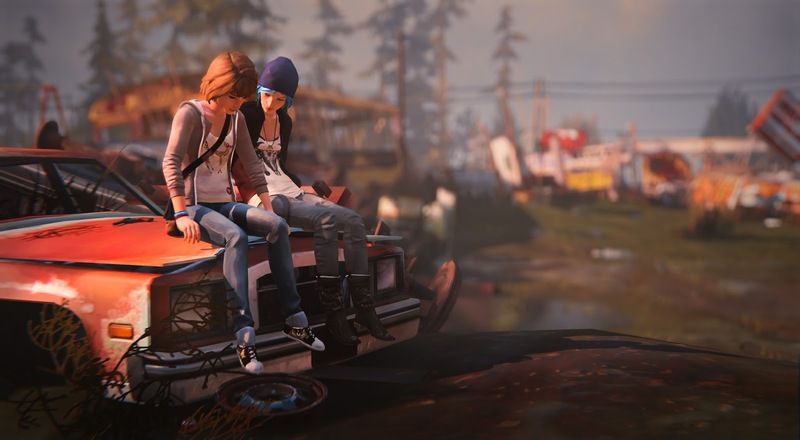 Life Is Strange doesn’t present a lot of action, instead choosing narrative over excessive amounts of violence. That doesn’t mean it lacks staying power though, as it often haunts the minds of those who play it for months possibly years) after the fact. 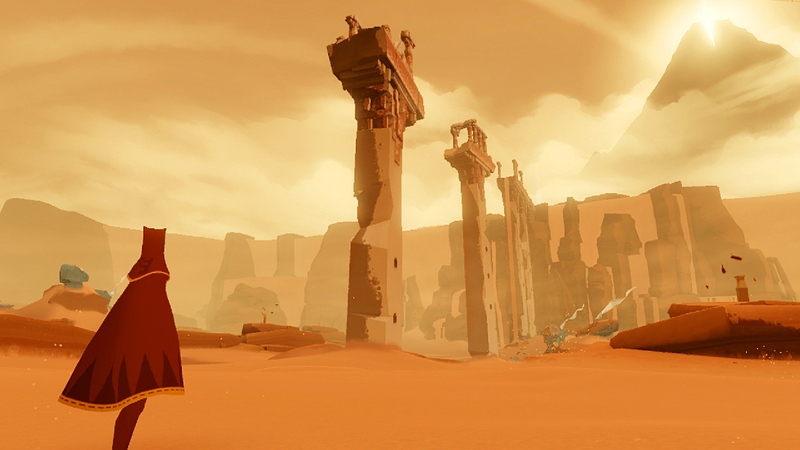 In the eyes of a great many people, Journey was the game that showed the world that independent game development was at the point where it could compete with blockbusters in terms of art direction and artistry. A game with the most simple, fleeting premise; a spiritual journey to a defined goal with no explanation for why, Journey is a beautiful, touching story of faith, existentialism, and interactions; this game was online, but all you can do with other players is a single vocalised “yell” at them. Somehow, despite having a vocabulary of one activity, players found ways to interact with one another in complex and surprising ways, which itself was enough to get you pondering for hours on our own ideas of society and communication. A truly visionary work. Final Fantasy X is a truly gorgeous, heartfelt game. 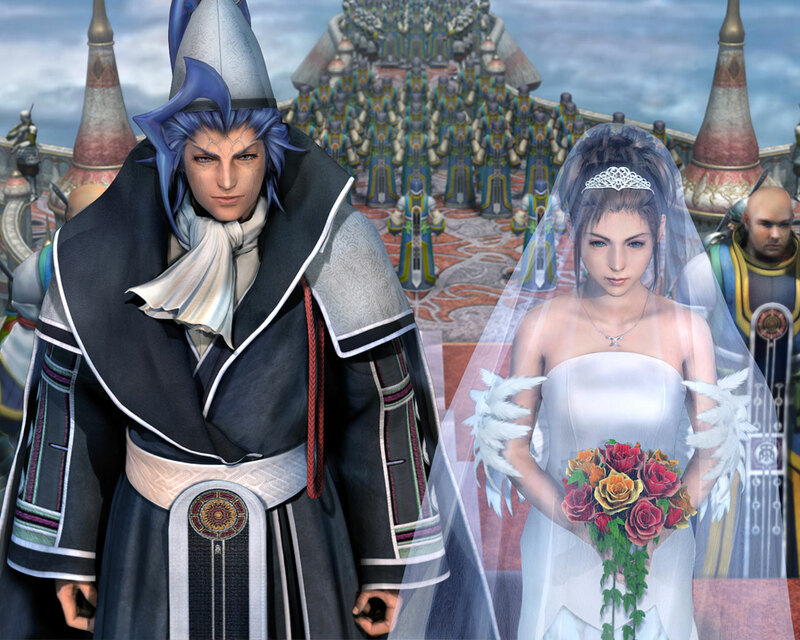 The story of Tidus, Yuna, and their merry band as they set about defeating Sin (both metaphoric and literal) is a story that will be remembered fondly decades from now. 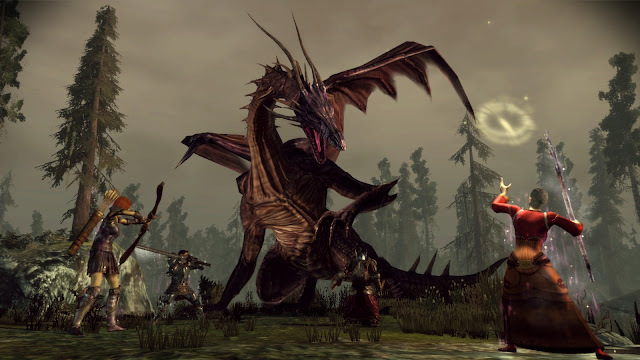 Mixing romance and fantasy, drama and humour, the game had a lot of thought go into its narrative, and the complex, nuanced narrative offers layer after layer to explore. The combat system was strategic and deep itself, and it was an absolute technical marvel on the PlayStation 2 that still manages to look beautiful today. 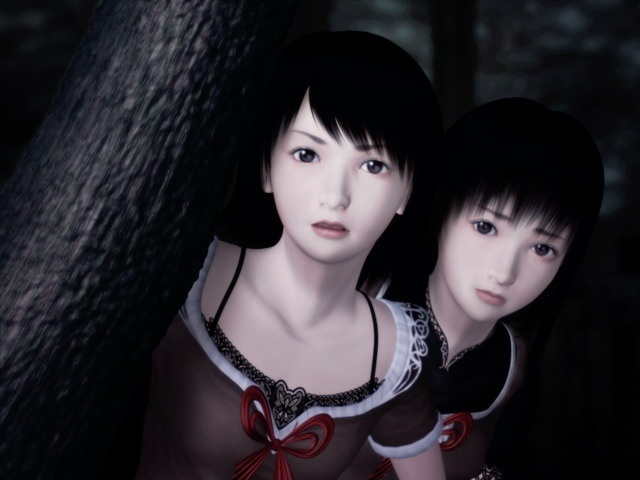 We do like our horror games at DDNet, but the standout horror experience for many of us is Fatal Frame II. Very Japanese in tone and style, the game is as much about the horror of complete tragedy as it is jump scares and monsters (though it has plenty of those too), and the plot is nuanced and rich in meaning. Tracking the story of two sisters who are bound together to visit a haunted town of sacrifice, the game taps into some very primal fears, and the cruellest trick of all is that you’re forced to get close to the enemies in order to effectively fight them. Your sole weapon is a camera, and the camera does more damage to enemy ghosts the closer the ghost is when snapped. Almost every other horror game focuses on keeping the enemy at bay, Fatal Frame demands you invite them closer, and messing with the fight/flight response like that is a truly genius way to create fear in the player.